I am not sure when the obsession with juices began, but it is a worthy addiction that led us to a recent purchase of a Breville juicer for the Pleasant Pantry headquarters. Now when we cringe at the idea of tossing out any extra produce after recipes, we have a reason to save it for our latest liquid concoctions. 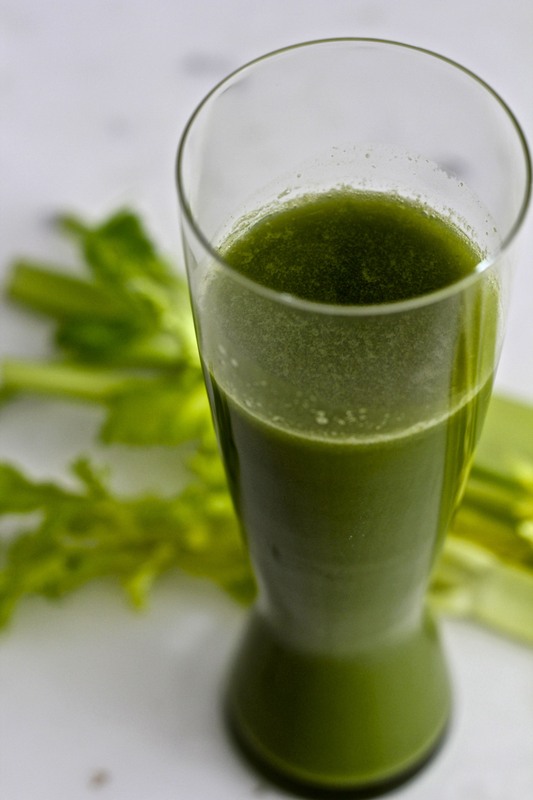 Knowing that all juice isn’t the healthiest for us, we wanted to start off with an easy green elixir. Simple to make and fun in the process; it doesn’t hurt that it is tasty and a way to get some much needed nutrients into our life. 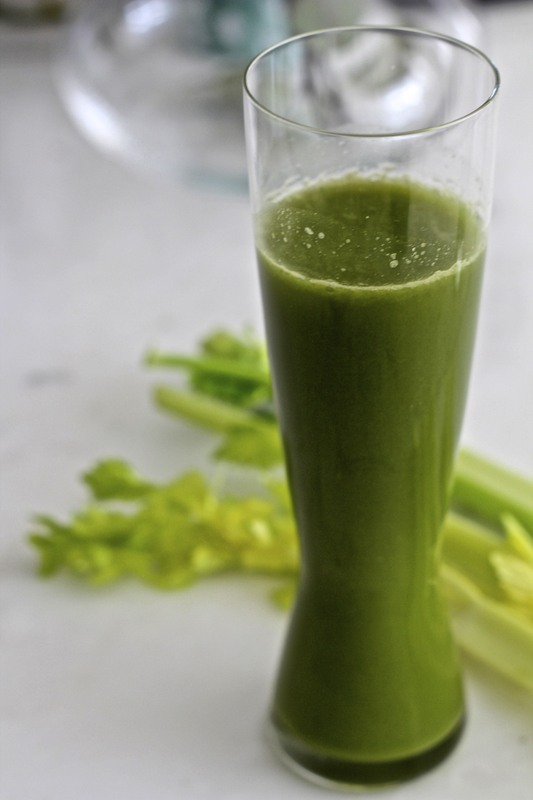 Throw in your Breville juicer and viola, tasty green juice! Enjoy! Enter your email address to follow The Pleasant Pantry and receive fabulous new recipes in your inbox. © 20011-2013 Jenet Grant & Amy Gores Weiss - All rights reserved.